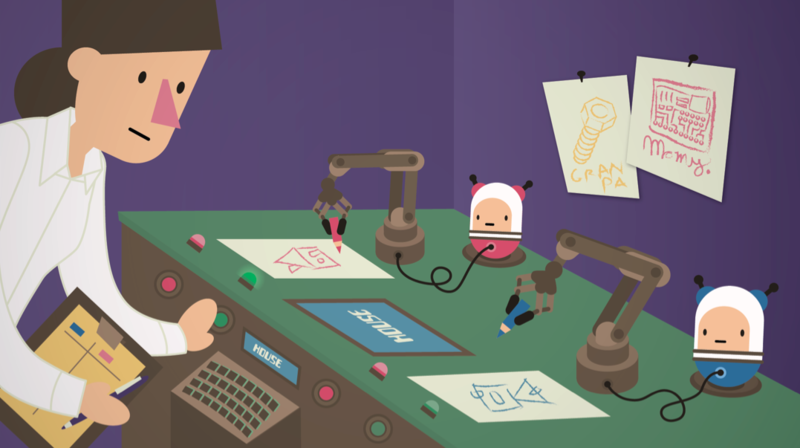 Intelligent robots will need to be bred and raised, not programmed. 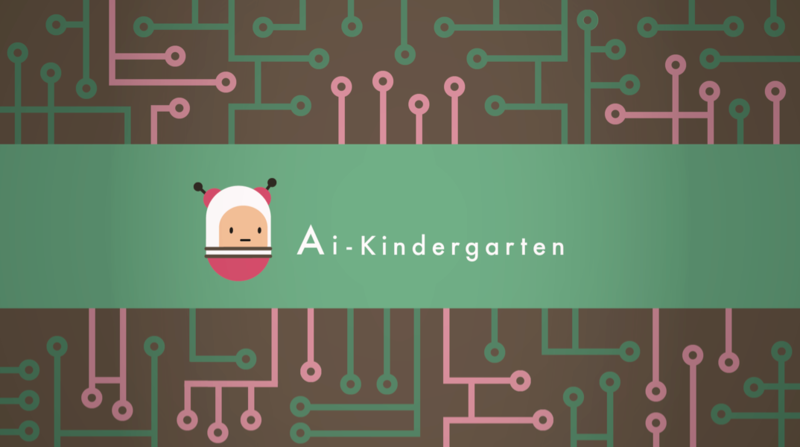 We created first AI based on the theory of practopoiesis and the concept of AI-Kindergarten. See a live demo at www.RobotsGoMental.com ! 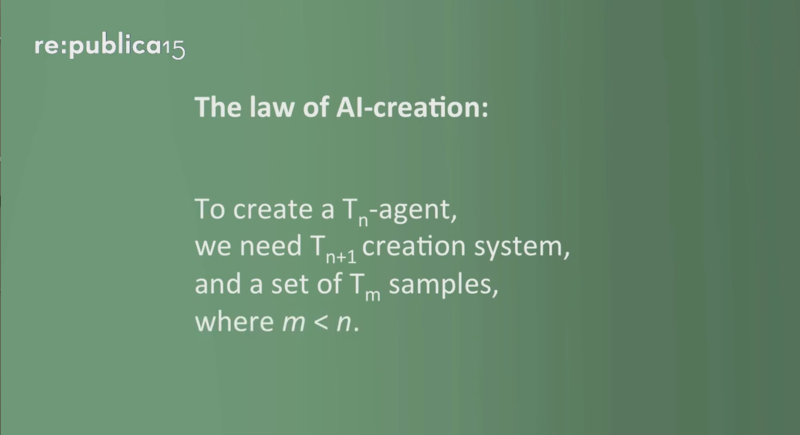 … the law of AI-creation can be used to create AI of any adaptive complexity. International Journal of Automation and Computing: 1-10. Nikolić, D. (2015) Super-intelligent AI: How it needs to be organized. Nikolić, D. (patent pending) AI-Kindergarten: A method for developing biological-like artificial intelligence. Nikolić, D. (upcoming) Cybernetic-knowledge transfer theory. Nikolić, D. (upcoming) Formal definition of practopoietic hierarchy.